Deep in the European countryside is an old, seemingly unexceptional 18th century house, sitting undisturbed for over a hundred years. A small team of researchers from a University attempted to explore the house and uncover its secrets. Search the estate to discover clues pertaining to their fate and the true nature of the house. Decide for yourself what really happened, if you can escape the madness. 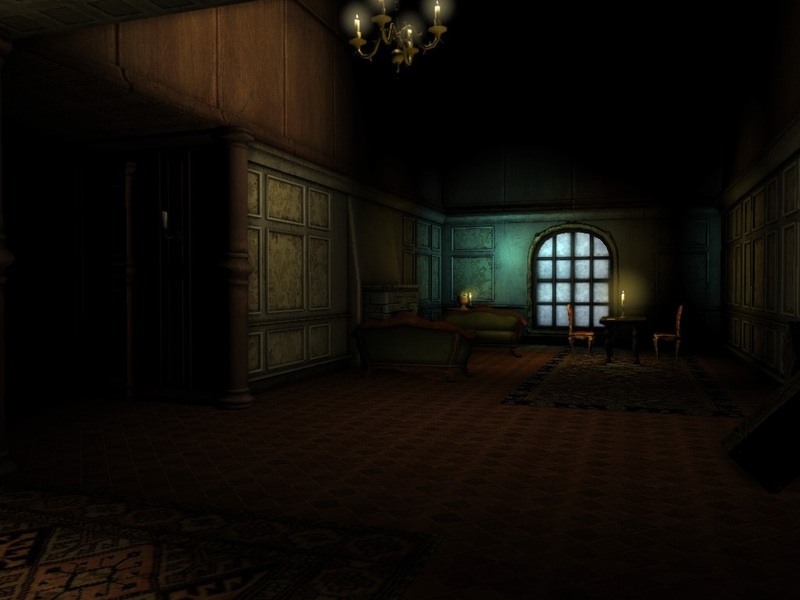 A Custom Story for Amnesia: The Dark Descent Deep in the European countryside is an old, seemingly unexceptional 18th century house, sitting undisturbed for over a hundred years. A small team of researchers from a University attempted to explore the house and uncover its secrets. Search the estate to discover clues pertaining to their fate and the true nature of the house. Decide for yourself what really happened, if you can escape the madness. Very good. Enjoyed it, but nothing any new puzzle-type thing. I hate when you have to always find key and then another, another and so on. Just downloading hope it will be great .by the way if it needs justine installed to play ? Good CS! .... I'm sweating, but I'm not done yet. I just came out of the Cellar. La sto scaricando come ha fatto "SABURO 24"!!!! Negatives: -Not many puzzles, only "Find key from place A to place B, find key for the C from B"
-Also the ending made no sense to me. Millions of monsters chasing you and you have almost no chance. Still liked it! 6/10. I cant't combine the hammer with the chepper!! what can I do?